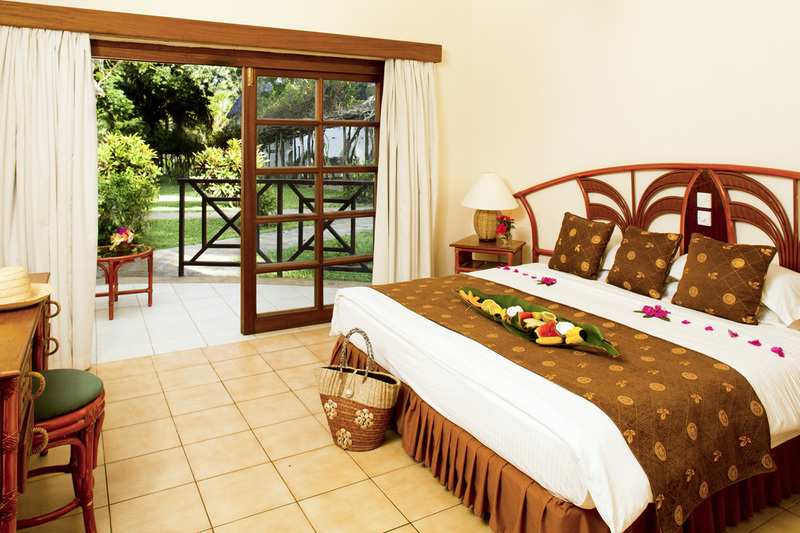 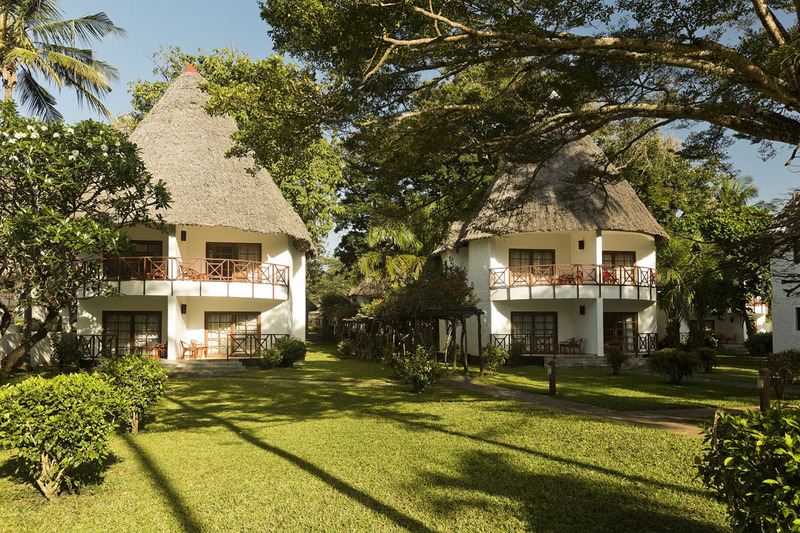 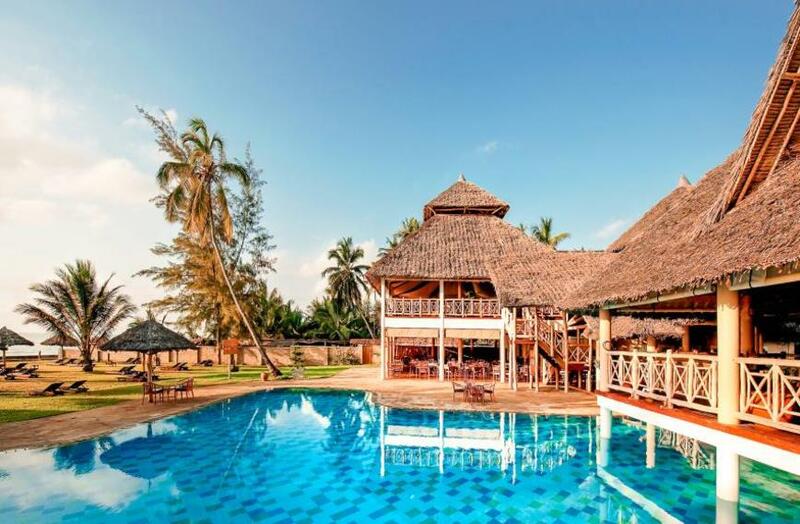 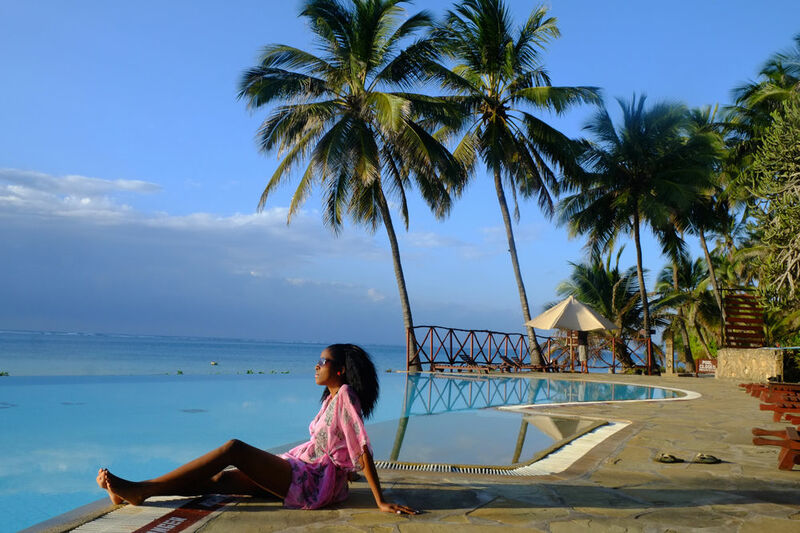 Ideally situated at the beautiful Diani beach. 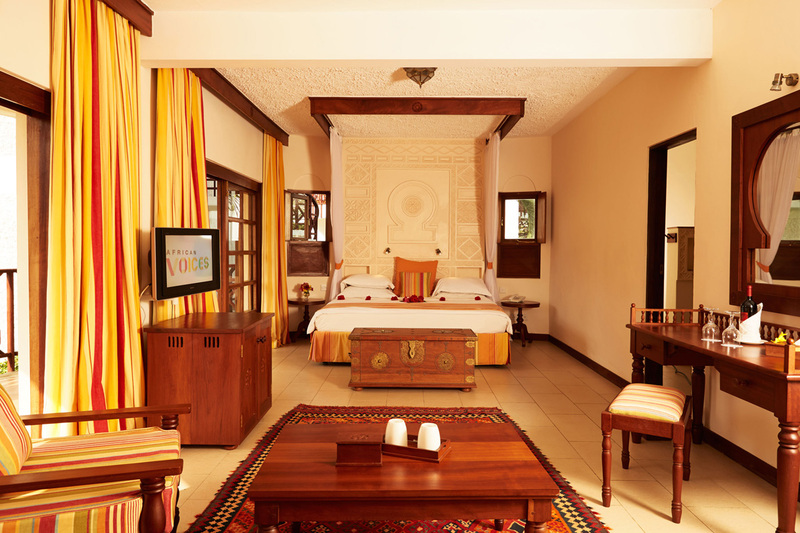 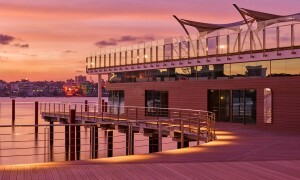 It is here that you can experience African hospitality up close and at its best. 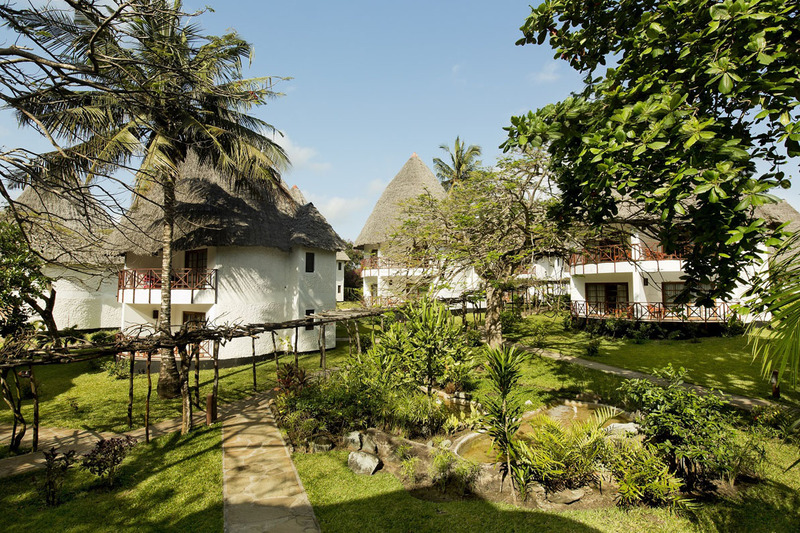 Perfect match between resort and nature thanks to makuti roofs on rooms, restaurants and bars and the very large tropical garden. 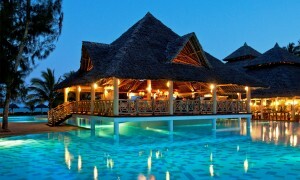 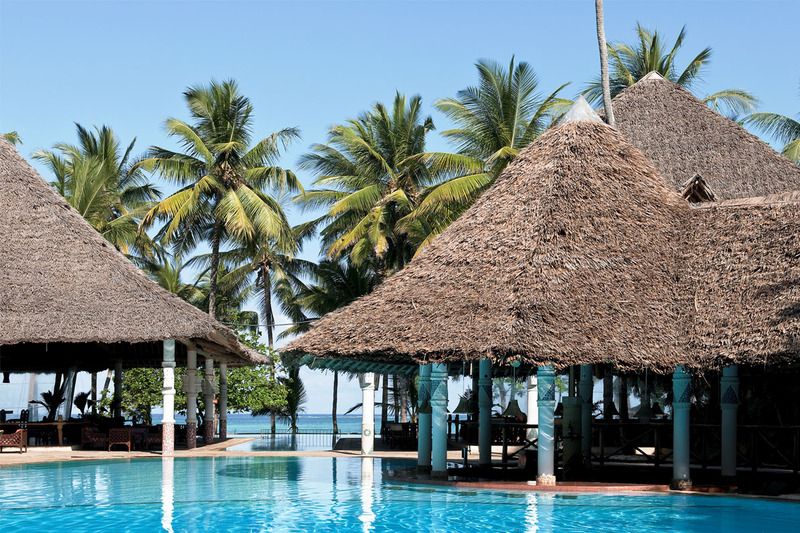 One of the widest beach front hotels of Mombasa.